This page shows the latest Summit news and features for those working in and with pharma, biotech and healthcare. The EU is, however, expected to agree an extension for the UK at an emergency summit of EU leaders today. Theresa May at an EU summit earlier this year. She has returned to the continent today for further talks - though no substantial changes to the deal are expected. Approximately 5 fully matching, plus 97 partially matching documents found. senior vice president of commercial strategy, told PME at Veeva’s recent European Commercial &Medical Summit in Madrid. This was also one of the topics at the Patient Summit Europe this year. 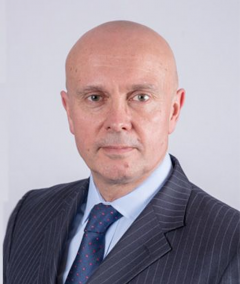 Dr Armstrong brings extensive experience in the pharmaceutical industry to Caldan Therapeutics, and currently also serves as non-executive chairman of Summit plc and RedX Pharma. 44(0) 1625 429 370. Address:. Summit House. Athey Street. Macclesfield. Cheshire.